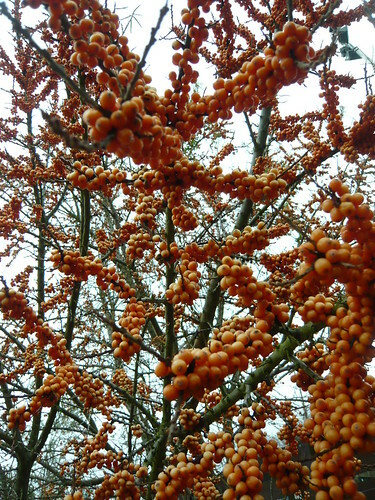 Hippophae Rhamnoides also called Sea Buckthorn, is related to Elaeganeous and is shown here and below with it’s heavy crop of attractive Apricot coloured berries. 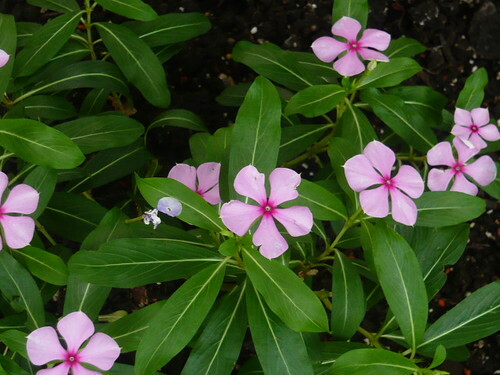 The shrub can grow to over 15 feet but makes a nice ornamental feature. 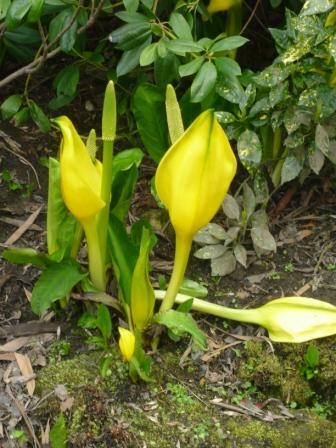 It flowers in spring followed by narrow silvery leaves through summer. Each plant is either male or female and you need both for pollination and only the female produces these great berries. There are only 3 species of Hippophae. Hippophae elaegnaceae is excellent for seaside locations and is wind resistant. 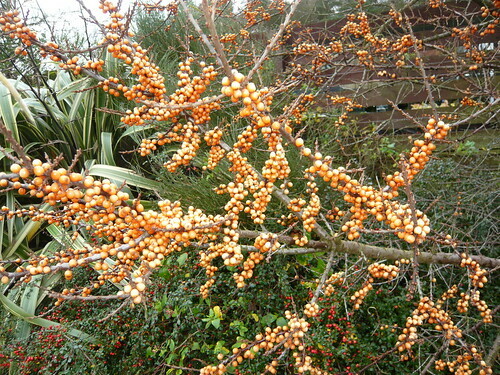 The orange berries are often retained on the plant through winter as they are a bit acid for the birds. They can and are cooked for human consumption. Hippophae salicifolia has sage green leaves and can grow into a small tree with pendulous branches. Tips Propagated from seed they can also be grown from root cuttings, suckers or layered. Look for Hippophae sold under these alternative names as well as Sea Buckthorn, Seaberry, Siberian pineapple, or Alpine Sandthorn. The berries are used in herbal medicine for a variety of ailments. Sea Buckthorn is one of the Hippophae species. 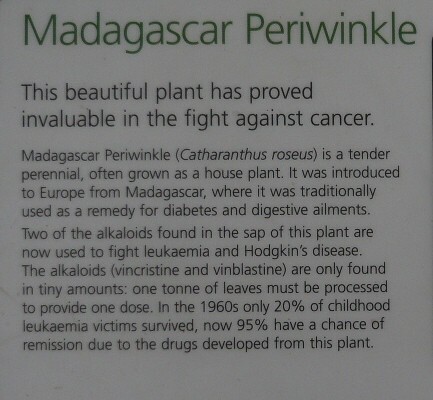 The fruit have some medicinal properties and the shrubs have been cultivated for many, centuries. The deciduous shrubs are Dioeceus having male and female plants. Common sea-buckthorn has distinctive pale silvery-green and branches that are dense, stiff and very thorny. Many seeds are available from the ornamental orange berries. Seeds should be pre soaked for 24 hours prior to sowing. Old seed is less viable. Hard wood cuttings taken in winter can increase stock of the shrubs. 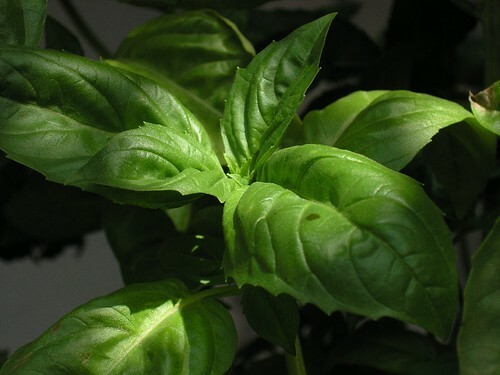 Bundles of cuttings are soaked in water and covering 2/3 of their length until the beginning of formation of roots. Cuttings can also be treated with rooting hormone and placed in pots filled with peat in a bottom heated propagation box. 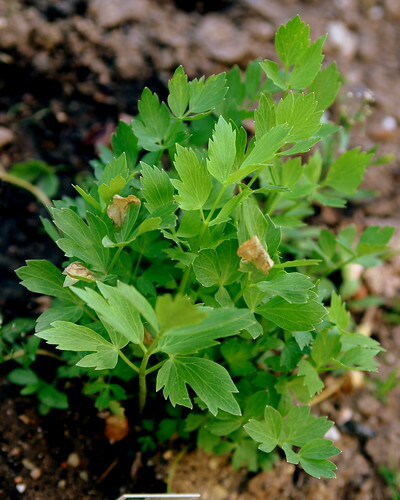 Cuttings can be transplanted when the roots are 1-2 cm long directly to the field. Sea Buckthorn oil appears to prevent the effects of aging or to help restore damaged skin. Some haircare products are made with Sea Buckthorn oil. Sea Buckthorn oil may help to heal burnt skin. If you have acne, dermatitis, scar tissue, old burn tissue, or radiation markings, try it for a few months to see if there is a noticeable improvement. Seed oil is a good source of anti oxidising essential fatty acids and may be used as a dietary supplement. 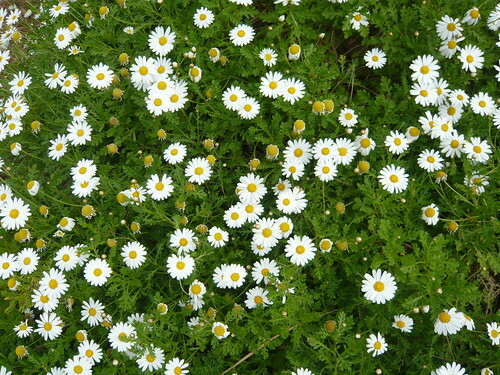 White daisy like flowers cover this tansy relative, Tanacetum ferulaceum, which is one of 70 or so types of Tansy that can be grown in your garden. Many varieties have a strong odour that I dislike but other may appreciate. 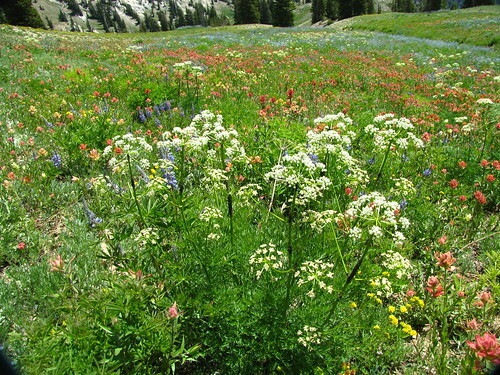 The ragworts grow rapidly by underground rhizomes and can become a pest. Heat and drought tolerant, Tansy will not mind if you ignore it.